Only a fool can say that there is no God, and this is a quote from the Bible. Regardless of what religion people profess they are all in agreement that there is a higher power that is in charge of the destinies of men. As one wise person said, there is a God shaped void in all of us and if we do not accept that God can fill that void in our lives, then we go ahead and fill it with something else which unfortunately becomes a god in our lives. God is real, He is alive and He makes a great difference in the lives of people. 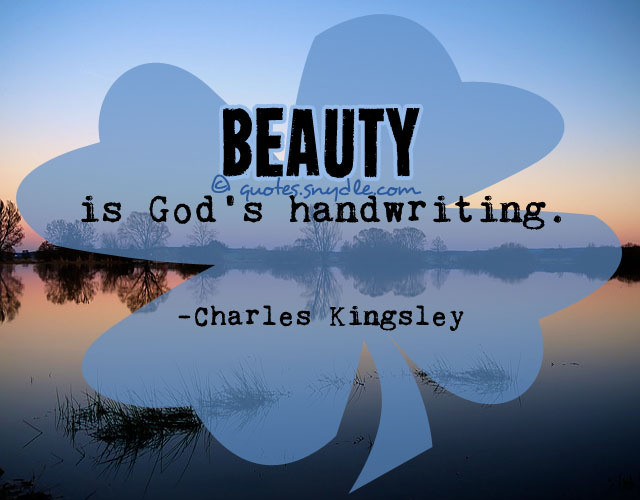 For thousands of years people have lived with this knowledge and have written sayings, poems, stories and quotes about what that knowledge meant to them and how it impacted their lives. People the world over have placed their faith in a higher power and lived to tell of the victories that faith brought to their lives. 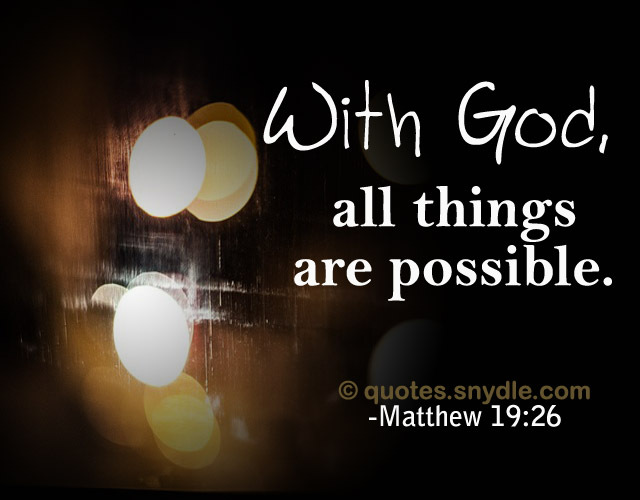 Reading quotes about God will inspire you to realize that there is hope even when things are looking down, and that you can face the future with courage knowing that there is a divine power in charge of your destiny. 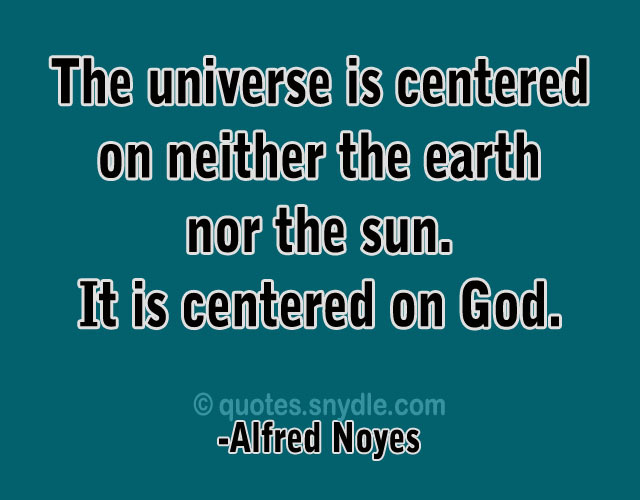 The universe is centered on neither the earth nor the sun. It is centered on God. 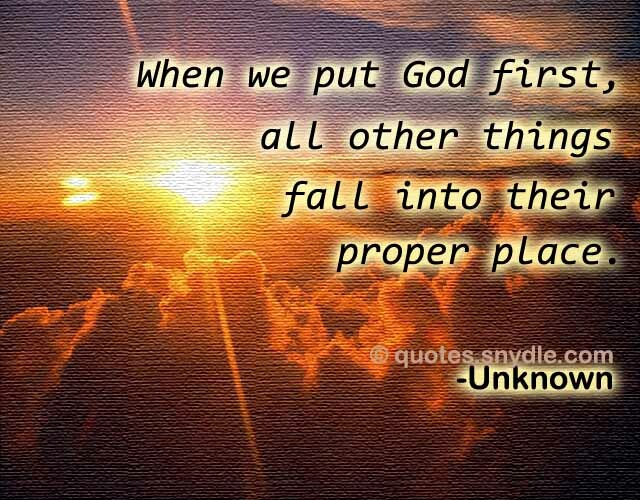 When we put god first, all other things fall into their proper place. 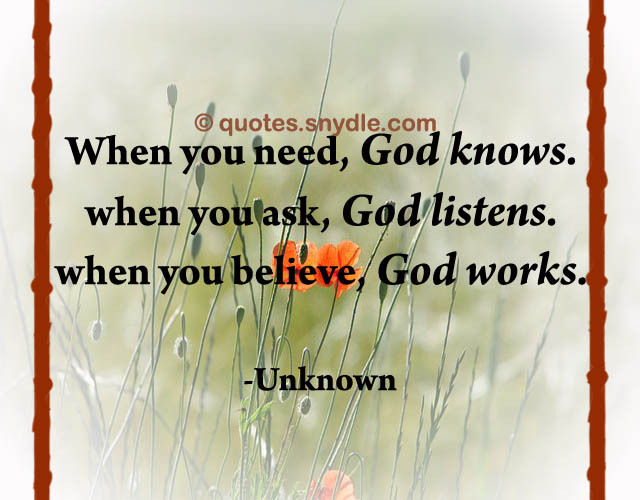 When you need, God knows. When you ask, God listens. When you believe, God works. 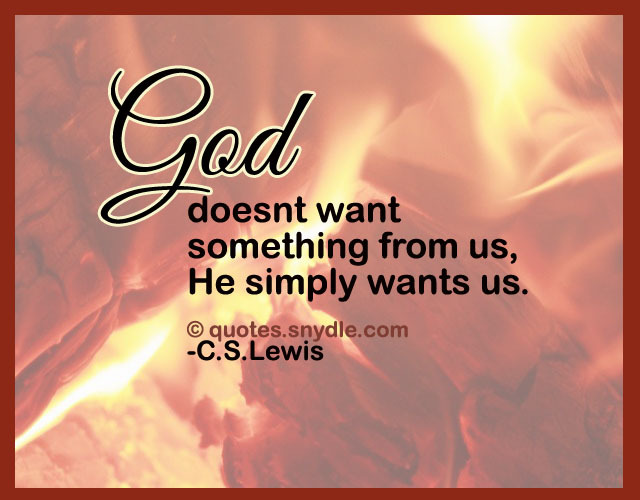 God doesn’t want something from us, He simply wants us. God gave you a gift of 86,400 seconds today. 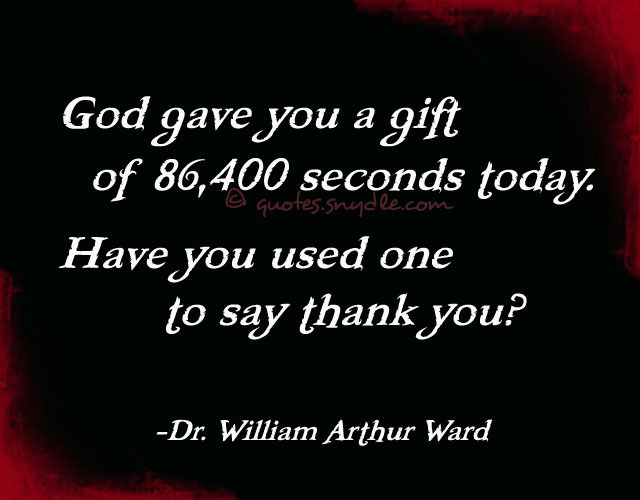 Have you used one to say thank you? 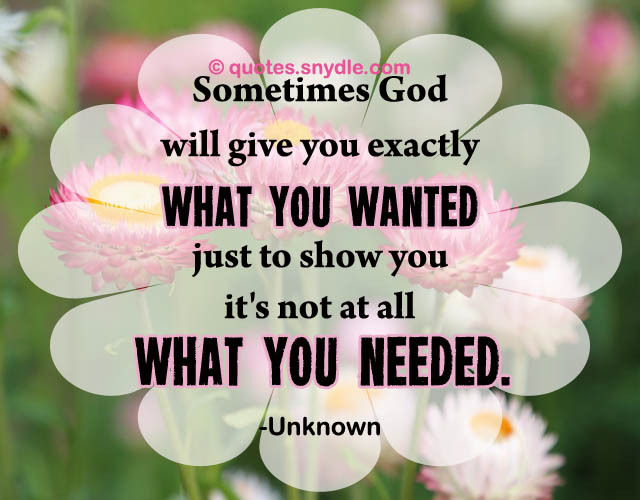 Sometimes God will give you exactly what you wanted just to show you it’s not at all what you needed. 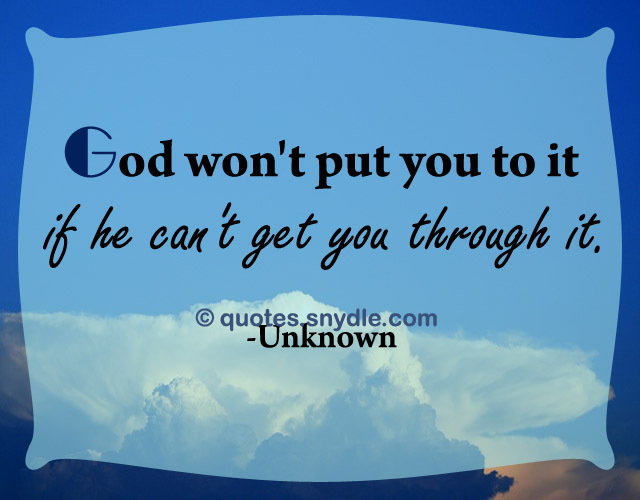 God won’t put you to it if he can’t get you through it. 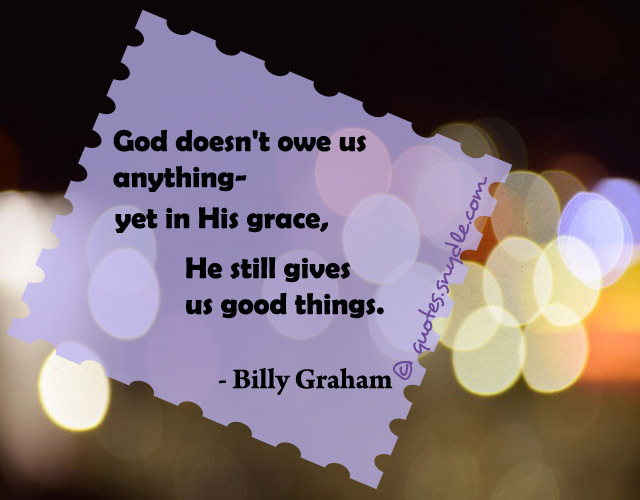 God doesn’t owe us anything – yet in His grace, He still gives us good things. God is the best listener. You don’t need to shout, nor cry out loud. Because He hears even the very silent prayer of a sincere heart. 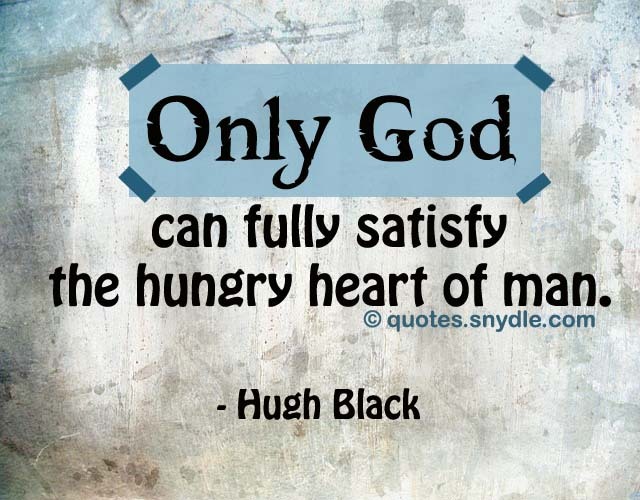 God does not like the hardness of tongue and heart that’s why he made them boneless. 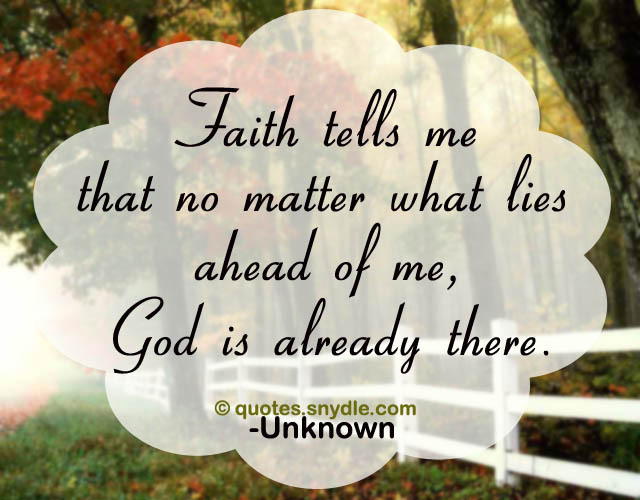 Faith tells me that no matter what lies ahead of me, God is already there. 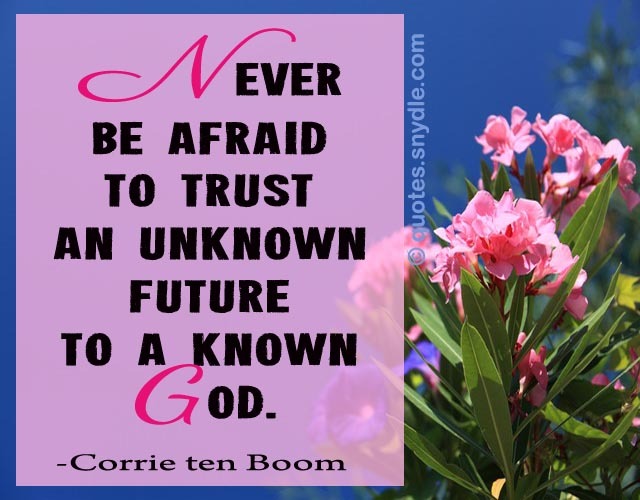 Do not fear tomorrow for God is already there. God has a bigger plan for me than i have for myself. God surely listens, understands and knows the hopes and fears you keep in your heart. For when you trust in his love, miracles happen. 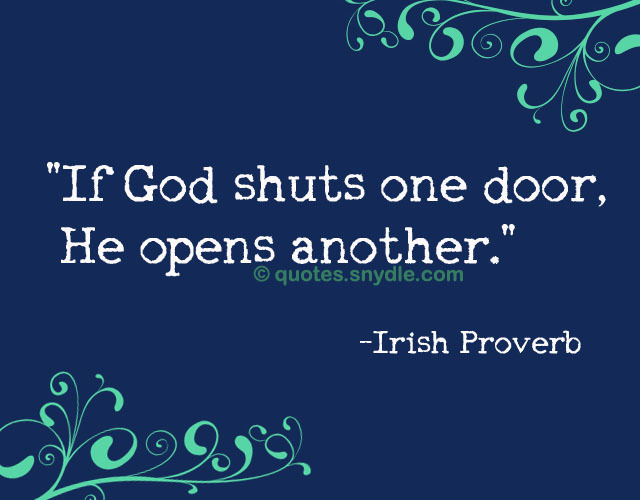 God sometimes pushes us to our limits because he has greater faith in us than we have in outselves. Hold on, God knows what He’s doing. Life may be tough but i’ve got a God that’s tougher. Just when you think god doesn’t hear your prayers, he sends a reminder that he’s always there. When we pray for others, god listens to you and blesses them. So when you are safe and happy, remember that someone is praying for you. 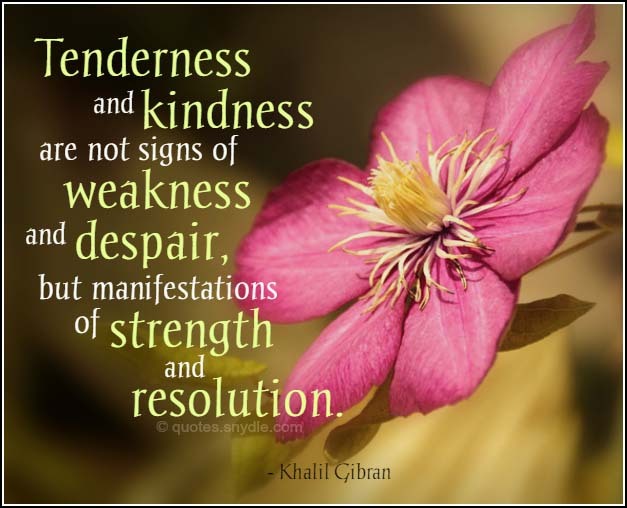 God changes caterpillars into butterflies, sand into pearls and coal into diamonds using time and preasure. He’s working on you too. God gave you a heart to love with, not to hate with, God gave you the ability to create heaven on earth, not hell.